The financial services watchdog has introduced new anti-money laundering measures that target politically exposed persons. 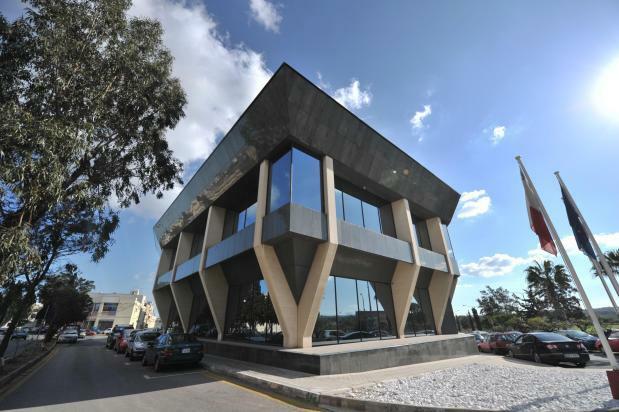 In a statement on Monday, the Malta Financial Services Authority Services announced the publication its new Guidance on Politically Exposed Persons, saying this was "another step in the MFSA’s efforts to enhance Anti Money Laundering (AML) supervision and tackle international challenges". Operators are now required to carry out customer due diligence measures proportionate to the risks posed by the customer. This also applies to PEPs and family members and persons known to be close associates of PEPs. Not all PEPs pose the same level of risk, the MFSA said, and the measures to be applied should be proportionate to the risk attributed to a particular PEP. The MFSA said it expected all licensed companies and professionals who fall under the Prevention of Money Laundering and Funding of Terrorism Regulations to comply with their obligations. This includes the requirement to apply a risk based approach to identifying PEPs and to apply appropriate Enhanced Due Diligence measures when dealing with these people. The new guidance notes outline and provide information on the application of Enhanced Due Diligence measures to be taken in the case of PEPs, family members and close associates. and funds involved; and conducting enhanced ongoing monitoring.